Utah woolen mills is so happy to announce that in edition to carrying Brioni, Isaia and Oxxford, this fall we will be carrying Canali! When people think about high-end, hand tailored suits, Canali usually is the first thing that comes to their mind. We are so excited to add their wonderful merchandise to our store. Don't know much about this wonderful Italian Brand? Let's introduce you to them. 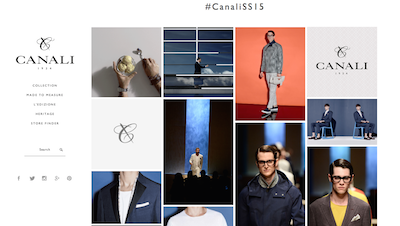 In 1934, Canali was founded, by Giacomo Canali and Giovanni Canali, in Italy as a family-run business. 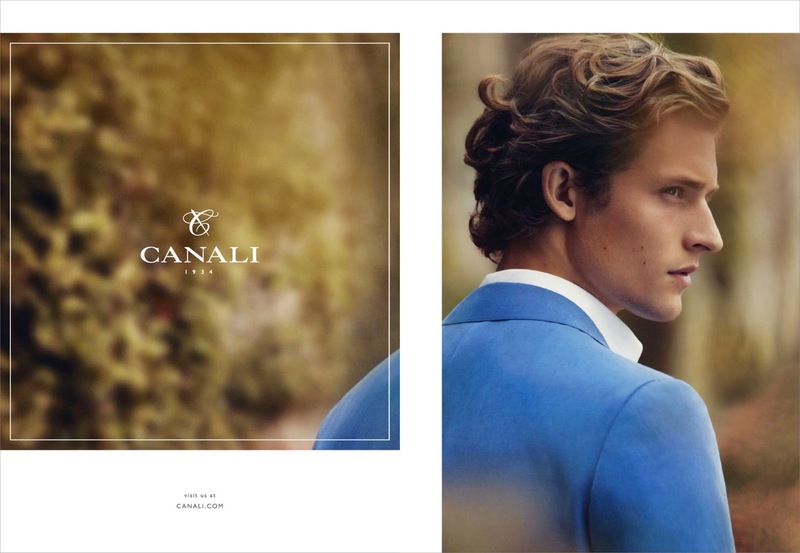 In the 1950s, the ownership of Canali passes on to the second generation of the family. They strengthen the house’s presence in a burgeoning Italian fashion market, which is beginning to make waves internationally. In the 1970s, Canali was the first Italian tailor to introduce mechanised cutting machines. According to Canali.com, in the 1990's, following the successful launch of the accessories collections, Canali consolidates its achievements by opening its first flagship boutique in Milan. In 2010, New York Yankees pitcher Mariano Rivera was a spokesmodel for a Canali advertisement campaign. As of June 2013, led by the third generation of the family, Canali employs 1,700 people in seven factories in Italy, where it makes about 250,000 individual pieces of clothing annually. In 2012 87.5% of the total production is exported outside of Italy, 1,400 suits are manufactured daily, with 1,600 pairs of trousers made daily. Canali was a no brainer for us to bring into our store. With great detail to handwork, beautiful craftsmanship and wonderful fabrics, we are excited to add them to our Salt Lake Citycollection. We will be carrying a full line of their products - suits, sportcoats, outerwear, shirts and ties. Paired with our tailor to put the final touches, you're in for a treat! Stay posted to find our more about when we will be holding our launch party.